ESTA British Branch has set up two special funds in memory of gifted teachers who both contributed greatly to the formation and work of the British Branch of ESTA. To award bursaries enabling pupils of ESTA (UK) members to attend Chamber Music Courses. 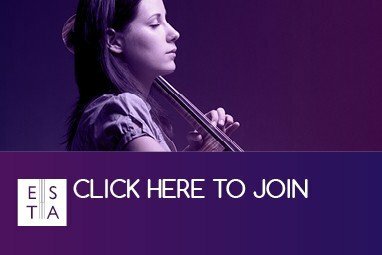 PLEASE NOTE only members of ESTA (UK) are eligible to apply for the Nannie Jamieson Nutshell Fund and the Joan Dickson Chamber Music Fund. If you would like to browse the full archive of past bursary reports please click here.